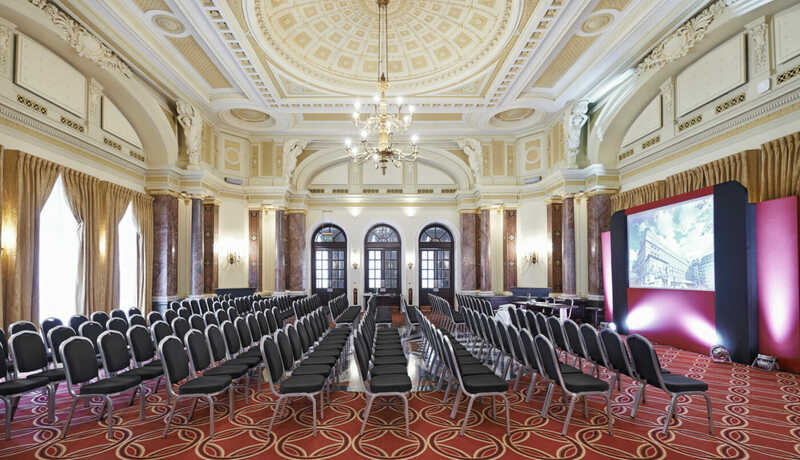 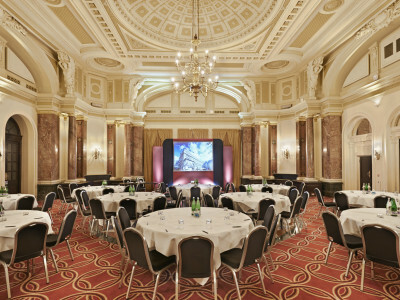 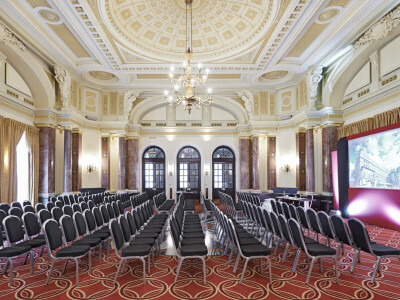 Set Above Charing Cross station this Victorian railway hotel has nine flexible spaces complete with dedicated events and AV teams. 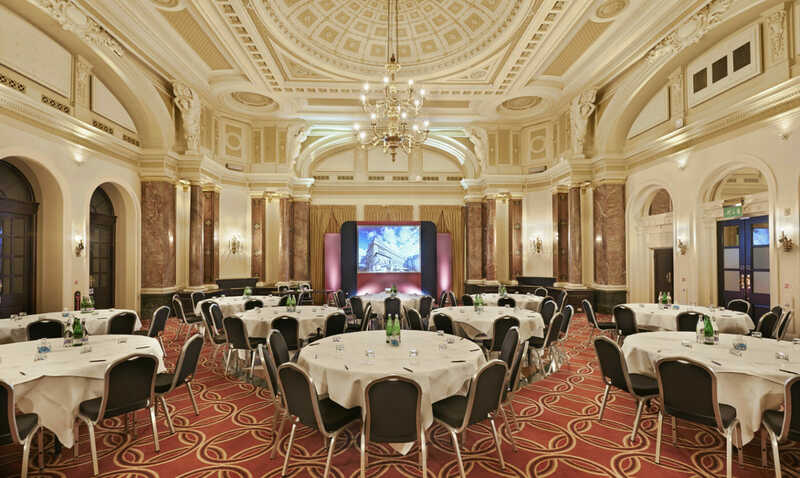 The hotels spaces can cater for events for between 10 and 200 guests, speak to Chris to find out how we can work with you on your next event. 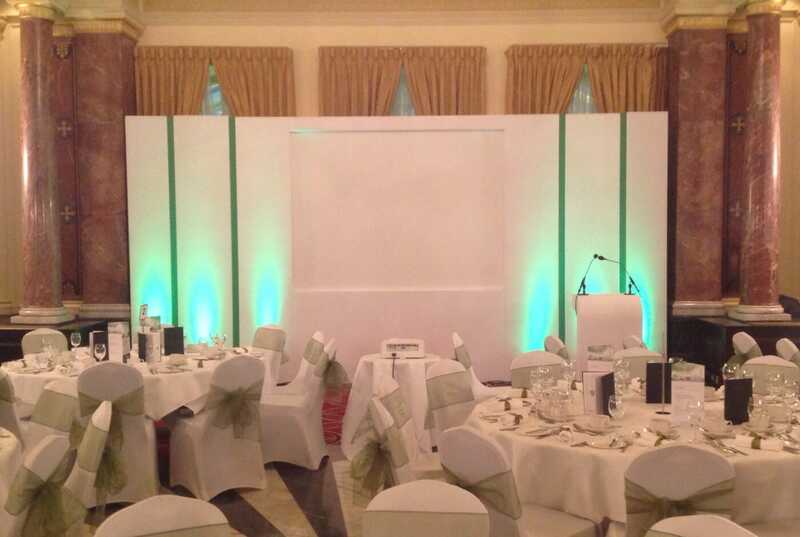 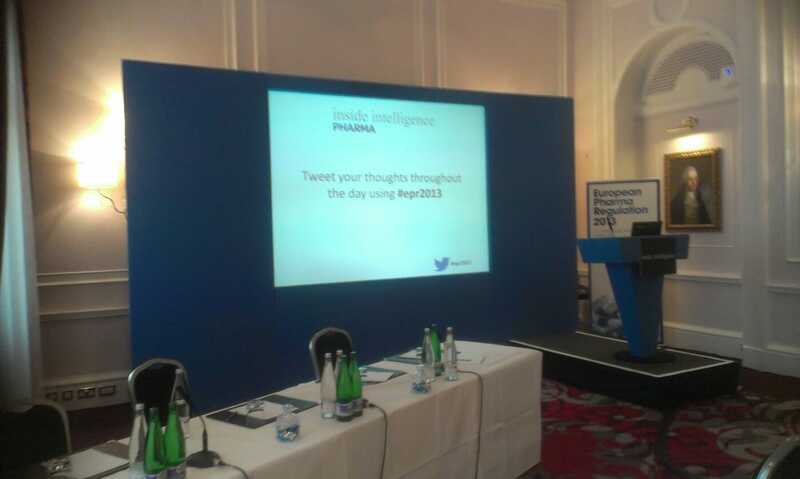 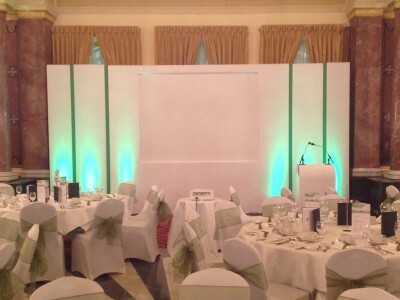 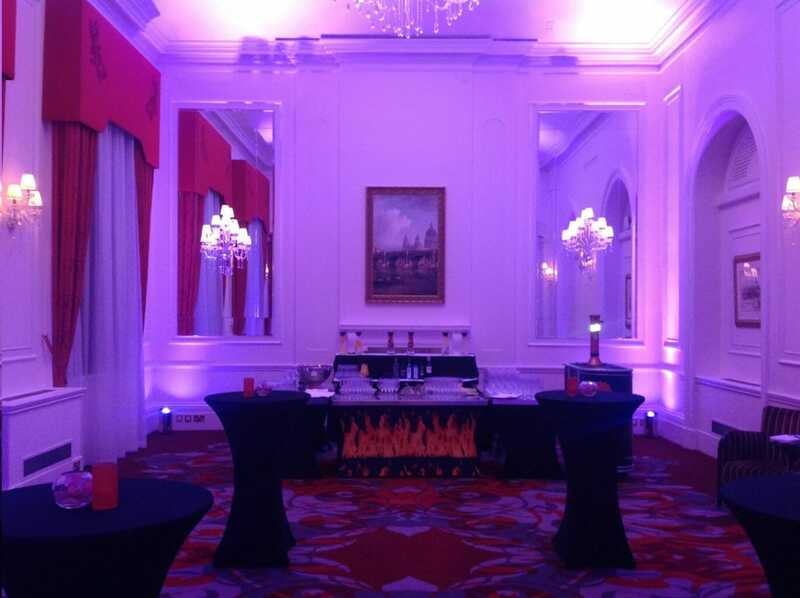 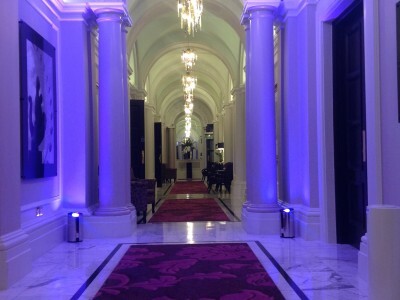 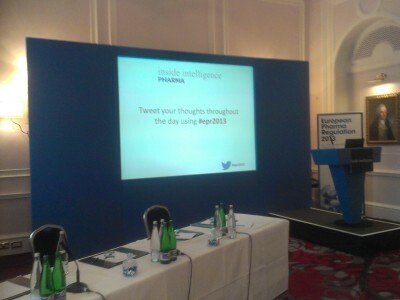 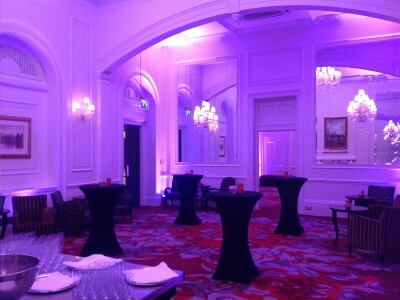 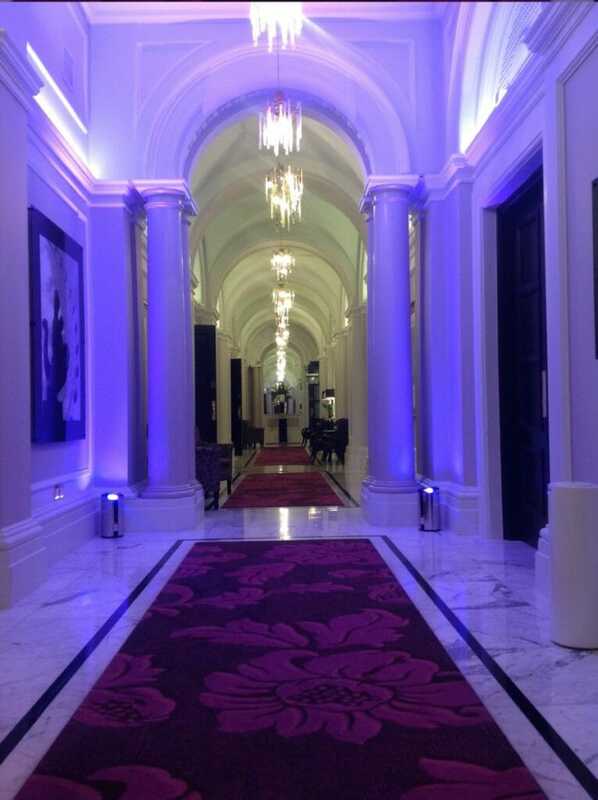 Take a look at a selection of images from the venue and events that we have delivered in the various spaces.